July is the cruellest month. Teachers up and down the land crawl on hands and knees towards the summer break, bent and broken by another busy year spent squeezing as much progress out of pupils as they possibly can. In short, no change please, we’re teachers. Permit me a stress-free summer holiday. If teachers find the transition from one school year to the next somewhat stressful, just imagine how pupils must feel. And the transition is most acute for those pupils moving from primary to secondary school. For most 11-year-old children, moving up to big school is the biggest change they’ve faced so far in life. And, as luck would have it, it happens at the same time as their bodies begin a transition of their own – from childhood to adulthood, a regeneration powered by raging hormones. Moving from the relative comfort and security of a small primary school (in which pupils have had just one or two teachers to contend with in the year and have felt like the big fishes in the little pond) to a big, scary secondary (with its maze of rooms and myriad teachers that will make them feel like minnows swallowed by the sea) will always be socially and emotionally challenging. We can’t mitigate all the woes and worries and nor would we want to: dealing with change is all part of growing up, after all; an important life lesson. But there is much we – primary and secondary teachers and leaders – can do to ease the burden of transfer and to ensure that pupils are better prepared for the move and settle into secondary school life more quickly and easily. Why do we need to improve transition? Why do we need to improve the process of transition from primary to secondary school as pupils move from Year 6 into 7? Well, according to Galton (1999), almost forty per cent of children fail to make expected progress during the year immediately following a change of schools and DfE data from 2011 shows that average progress drops between Key Stage 2 and Key Stage 3 for reading, writing and maths. Moreover, the effects of transition are amplified by risk factors such as poverty and ethnicity. Firstly, secondary school teachers have a weak understanding of the curriculum content that precedes what they personally teach whilst primary school teachers have a weak understanding of the curriculum that succeeds their own. In practice, this means that the curriculum is not joined up and that pupils are taught content and skills more than once or are taught the same concepts in contradictory ways. Secondly, assessment practices in the two phases are inconsistent and therefore there is little correlation between Year 6 and 7 data. This leads to a lack of trust on both sides of the ‘divide’ in terms of the validity of assessment data and to pupils being re-tested at the start of Year 7 just weeks after sitting stressful, high stakes Key Stage 2 SATs. It also generates confusion and even animosity amongst parents who perceive that their sons and daughters are regressing when in fact the data may mask their progress or, at any rate, exaggerate the decline. Thirdly, and in part a further consequence of the first two points above but also the result of pedagogical differences between the two phases, there is often a weak understanding in Year 7 of what pupils can achieve and therefore insufficient challenge in the curriculum. How can we improve transition? The administrative ‘bridge’ is concerned with the general management of the transition process such as the formal liaison between a secondary school and its feeder primaries, usually at a senior leadership level. In practice, this might take the form of the transfer of pupil records and achievement data, meetings with pupils and parents, and visits from headteachers, senior leaders and teachers. The social and personal ‘bridge’ is concerned with forging links between pupils/parents and their new school prior to and immediately after transfer. It is also concerned with the pupil induction process into their new school and might take the form of induction days, open evenings, school orientation activities, team-building days, taster classes, the production and issuing of prospectuses and booklets, and so on. The curricular ‘bridge’ is concerned with improving curriculum continuity between the primary and secondary phases of education by sharing plans that show what content is taught on either side of the transition. 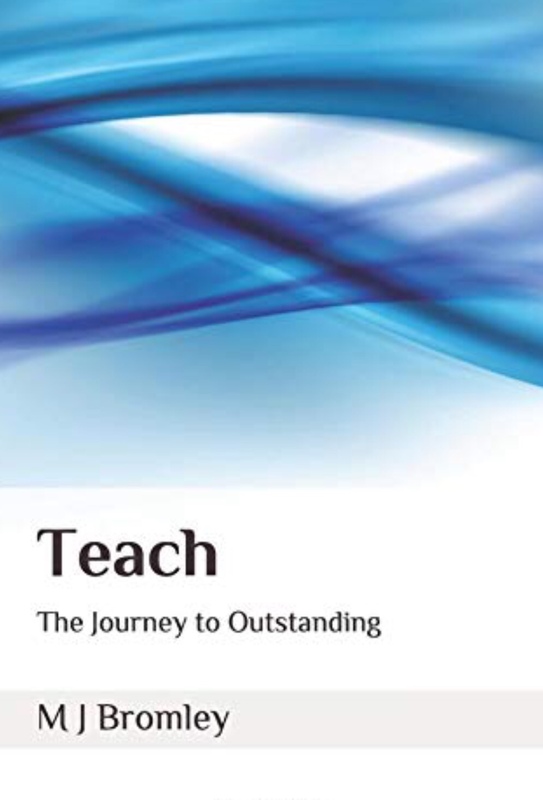 This involves teachers rather than senior leaders and might take the form of cross-phase teaching, the teaching of bridging units at the end of Year 6 and start of Year 7, summer schools, joint CPD networks and INSET days, the sharing of good practice and shared planning, and teacher exchanges. 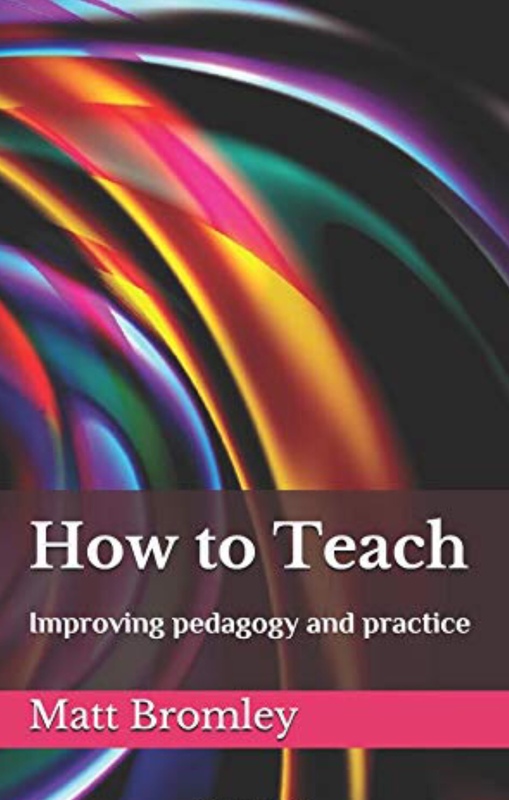 Whereas the curricular bridge is concerned with what pupils are taught, the pedagogic ‘bridge’ is concerned with establishing a shared understanding of how pupils are taught – as well as how they learn – in order to achieve a greater continuity in classroom practice and teaching. This is achieved by understanding differing teaching styles and skills, by engaging in shared CPD and teacher exchanges, and by primary and secondary teachers observing each other in practice. The managing learning ‘bridge’ is about ensuring that pupils are active participants, rather than passive observers, in the transition process. This is achieved by empowering pupils and their parents with information about achievement and empowering them with the confidence to articulate their learning needs in a new environment. This might take the form of giving information to parents/pupils, providing pupils with learning portfolios and samples of achievements, and raising pupils’ awareness of their needs and talents by sharing and explaining data. What would an effective transition look like? Social adjustment is about pupils successfully making new friends and reporting higher self-esteem. Institutional adjustment is about pupils settling in well at their new school and getting used to their new school’s routines, systems and structures. Curriculum interest and continuity is about pupils being prepared for the level and style of work they encounter at secondary school, as well as being appropriately challenged and engaged, and building on the progress they made at primary school. So, we need to span the river that flows between primary and secondary schools with five transition ‘bridges’ so that we can safely reach our destination: the shores of social adjustment, institutional adjustment, and curriculum interest and continuity. 1.We can arrange regular visits from secondary school teachers to Year 6 to talk about life in ‘big school’ and, perhaps an even more impactful strategy, we can arrange for regular visits from Year 7 pupils to talk to Year 6 and share their experiences of the transition process and of life after transition. Pupils are more likely to listen to their peers than they are to their teachers and will be relieved to hear from pupils in the year above them that life in ‘big school’ isn’t quite as daunting as they think. 2.Feeder primary schools can operate an open door policy for parents to air any concerns and questions. Secondary schools, meanwhile, can hold a parents’ evening in the summer term to welcome new parents and answer questions about the transition and induction process, and a further parents’ evening in the autumn term for ‘settling in’ discussions and to talk to their child’s form tutor. 3. We can make sure that all staff have clear roles and responsibilities that make explicit the part they play in securing a smooth and successful transition for pupils. 4. We can make sure each year and each department has a ‘transition expert’ who is afforded the time (and possibly remunerated) to become the go-to person for all aspects of transition. For example, a transition expert within the English department of a secondary school could make it their mission to know as much as possible about the primary English curriculum and could map what is taught at primary, including the glossary of grammatical terms pupils must know by the end of Year 6, to the Key Stage 3 curriculum. They could ensure that what is taught in Year 7 represents a natural progression from what is taught in Year 6, and that it consolidates and extends prior learning. They could also ensure that the language of learning used in Years and 7 is consistent – both in terms of the technical language pupils know and use (for example, using the word ‘conjunction’ rather than ‘connective’ to describe ‘and’), and also the language teachers use to describe aspects of pedagogy and practice (for example, WAGOLL and WABOLL). This expert could be the main liaison with primary feeder schools, too. They might, for example, work with primary colleagues on developing a bridging unit and on teaching a summer school. 5. 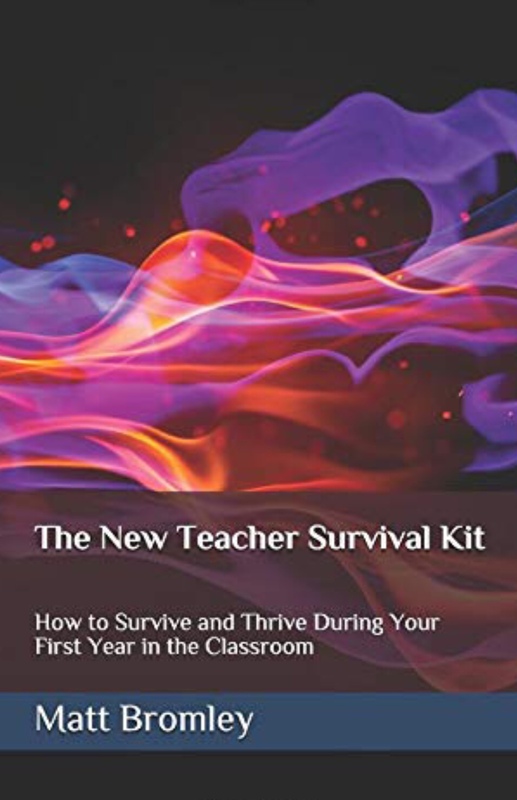 As well as recruiting transition experts in each year and/or department, we can make sure that every teacher in each phase and stage develops a deeper knowledge of the curriculum content and means of assessment from the preceding and succeeding phases and stages to that which they teach. This means Year 6 teachers reading the secondary curriculum and familiarising themselves with the way in which their pupils will be assessed when they move into Year 7 (which, with ‘assessment without levels’ may be different in each of the secondary schools to which pupils transfer). It also means those Year 6 teachers speaking to and observing Year 7 teachers to understand how the curriculum is taught and what is expected of pupils. Likewise, it means Year 7 teachers reading the primary curriculum and familiarising themselves with the KS2 SATs and other forms of teacher assessment in Year 6. It means talking to and observing Year 6 teachers. Of course, observing teaching in the phase before or after that which you teach is time-consuming and may require lessons to be covered. But, in my view, it is one of the most impactful forms of CPD in which a teacher can engage and time and money well-spent. What’s more, I would recommend senior leaders provide class cover to enable their teachers to visit and observe other teachers. Not only are school leaders often better placed to cover lessons because they know the pupils and are less likely to encounter behavioural problems, teaching cover lessons is a great way to ‘lead by example’ as well as – for those leaders without timetabled lessons – ‘keep their hand in’ and feel the impact of the decisions they make in the classroom. 6. We can run joint social events between Year 6 and Year 7, such as a disco in the summer term. This would more naturally take place in the secondary school to enable Year 6 pupils to experience secondary school life and become familiar with the buildings. 7. We can ensure that transition days, whereby Year 6s visit their new school in the summer term prior to transfer, strike the right balance between enthusing pupils about what delights await them in September (and allaying their fears) AND not over-selling the secondary experience. We want the day to be fun and engaging, to make pupils excited about starting their new school, but we don’t want to give the false impression that every science lesson, say, is a veritable firework display or that every day is full of fun, because the reality will only prove disappointing by contrast and pupils will feel cheated. 8. We can ask Year 6 pupils to produce a Pupil Passport or portfolio which contains examples of their best work and information about how they like to learn and about what motivates them. This puts some ownership of the transition process into pupils’ hands, thus engaging them as active participants in the process rather just passive recipients whereby transition is done to them by others. You can download a template for a Pupil Passport here. 9. Year 6 teachers need to help pupils become increasingly ‘secondary ready’ as they travel towards transition. For example, they need to help pupils to understand their strengths and areas for improvement, and to develop their ability to talk confidently to their teachers. This necessitates primary teachers observing and working with their secondary colleagues to understand what a secondary classroom looks and sounds like, then starting to emulate it. Of course, this is a two-way process and secondary teachers also need to observe and work with their primary colleagues to ensure the beginning of Year 7 more closely resembles the end of primary school and slowly bridges the gap between primary and secondary ways of working. In short, both sides of the divide need to make adjustments in order to ensure pupils are eased through transition. 10. Another strategy to help bridge the gap between the primary and secondary curriculum is to use a mixed model of curriculum delivery in Year 7. For example, there might be some project-based learning whereby several subject areas (say, all the humanities, all the sciences, all the arts) combine to create one cross-curricular project. This not only helps pupils to see the natural links between subjects (and helps improve their ability to ‘transfer’ knowledge and skills from one context to another), it also helps to reduce the number of different teachers and subjects to which a new Year 7 pupil – used to working with one or two teachers all year in primary school) will be exposed. As well as project-based learning, pupils in Year 7 may have some subjects taught by their form tutor in their form room. Again, this helps limit the number of teachers and classrooms – and therefore the logistical transition along busy corridors – pupils have to encounter and it helps foster a sense of belonging and emotional stability. The Year 7 timetable can also be blocked creatively – for example, in a two-week timetable by mirroring weeks 1 and 2 so pupils have less information to remember, and by scheduling double lessons – to reduce the number of transitions pupils have to make and to facilitate the creation of nurture groups for the most vulnerable pupils. 11.We can have a staggered start to the new academic year so that new Year 7 pupils can acclimatise to their new environment and navigate around the site without the looming presence of older, bigger students. This might extend into staggered breaks and lunches for the first week so that new Year 7 pupils can experience lunch in the canteen without vying for position with older pupils and can enjoy the play grounds, and make new friends, without fear. 13. One simple strategy to employ is to require pupils to start a new book or folder in the final half-term of every year which they will take with them into the next year. 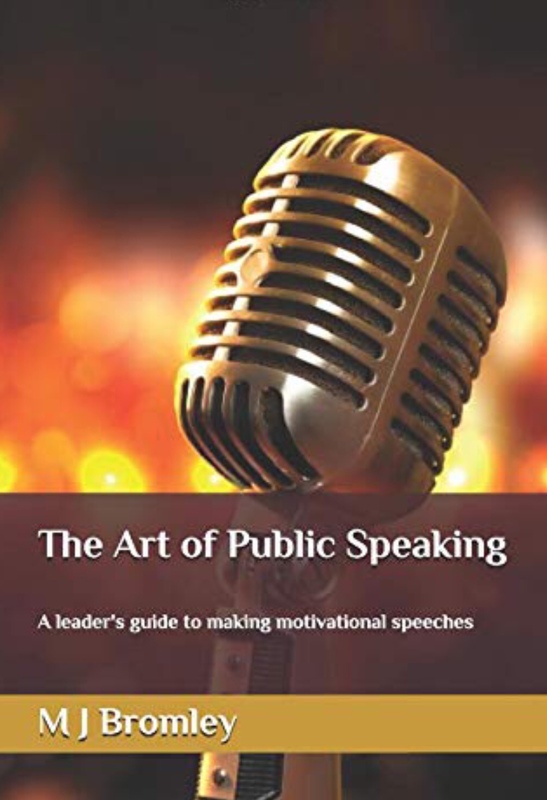 Not only does this focus their attentions on producing their best work, it provides the next teacher with ready examples of what pupils are capable of achieving when outside of test conditions and in their comfort zones. This simple act can aid target-setting and lesson planning – pitching work in pupils’ ‘struggle zones’ – better than end of year tests. 14. Another strategy to help pupils transition from one year to the next is to start the new timetable before the summer. Often, once Year 11 pupils have concluded their studies, there is flexibility to start the next year’s timetable so that pupils and teachers get to know each other in the final few weeks of term. This enables teachers to set the tone and make clear their expectations, and also affords the opportunity to set homework to be completed over the summer holiday, better preparing pupils for the start of September. If this wholesale adoption of the new timetable is not logistically possible, then the same goals can be achieved on a smaller scale by pupils attending ‘taster classes’ with their new teachers once or twice in the last couple of weeks and by work being set for the summer holidays. 15. Another means of improving the transfer of pupils at every stage of their education – not just from primary to secondary school – is to establish peer mentoring schemes. Although research recommends that a reading mentor be at least two years older (and have a reading age at least two years greater) than the mentee, there is much to be said for enlisting Year 8 pupils as mentors for new Year 7s. Year 8s have more recently experienced transition and settling in arrangements, and thus are better placed to offer relevant advice and guidance. Being closer in age and experience, they are also better placed to communicate and understand how a Year 7 pupil is feeling. What’s more, Year 8 – as I will explain later – is often regarded as the most wasted of the so-called ‘wasted years’, sandwiched between the exciting newness of Year 7 and the more meaningful curriculum of Year 9 with its elective subjects and end-of-key stage tests. As such, Year 8 pupils would likely benefit from being given leadership opportunities, and a sense of responsibility and purpose. The mentoring could start whilst the mentees are in Year 6 and the mentors in Year 7 (on transition days, for example) and continue after the summer of transfer. 16.We can ensure we secure more and earlier parental engagement including via telephone calls, emails, texts, and face-to-face visits. As well as engaging the parents of current Year 6 pupils before and during transition, we could make good use of their experiences after transition has concluded. For example, we could elicit parental feedback on their – and their child’s – experience of the transition process, finding out what worked and what did not. Indeed, schools in both phases need to evaluate and adapt their transition plans in order to take account of pupil, parent and teacher feedback. 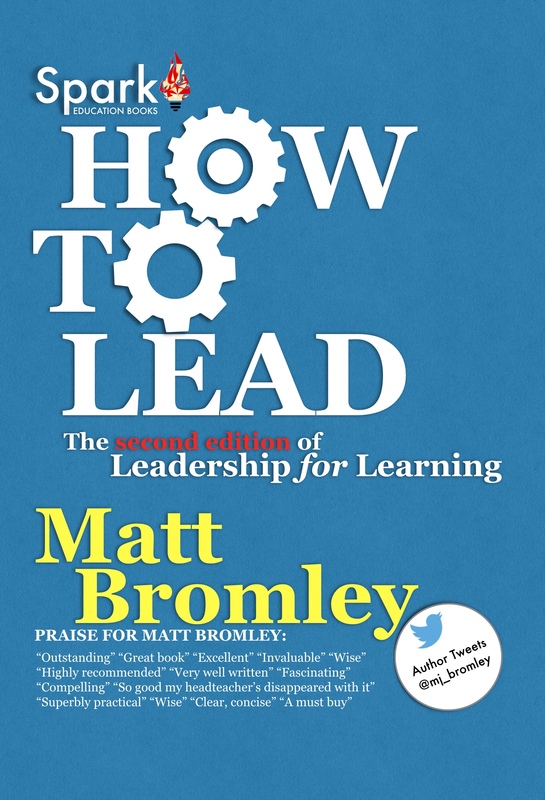 And, in order to do this, both primary and secondary schools need to collect feedback at every available opportunity. 17. There is much to be gained by Year 6 and Year 7 teachers working collaboratively on their curriculum planning. This is no more important than in the final half-term of Year 6 and the first half-term of Year 7 where curriculum content and pedagogy need to meld. In so doing, Year 6 and 7 teachers can establish a shared language of learning and establish common processes for, for example, how they run self- and peer-assessment and group work. Cross-phase partnerships might include joint primary and secondary CPD events and INSET days and peer observation schemes. 18. 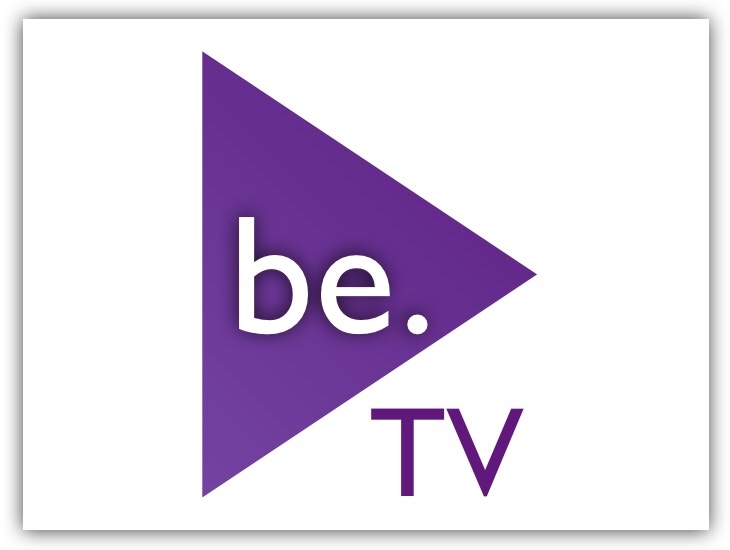 Another useful product of cross-phase partnership working is to create a ‘bridging unit’ which pupils begin working on at the end of Year 6 (perhaps after they have sat their SATs), continue working on over the summer holidays and complete at the start of Year 7. Bridging units enable pupils to produce good work to take with them to secondary school which shows their new teachers what they’re capable of achieving. They also allay some of pupils’ natural apprehensions about the kind of work they’ll be expected to do in secondary school. And bridging units help pupils to see the natural links between the primary and secondary curricula, and to understand that secondary education is about progression not about starting again. Of course, extra consideration will be needed for those pupils who do not have supportive homes and who will therefore be placed at a disadvantage when continuing their work over the summer holidays. To resolve this, it may be advisable to run a ‘summer school’ which enables pupils to access help and support in school. Although discrete summer schools funding has been scrapped, it is a good use of Pupil Premium funding and the literacy and numeracy catch-up funding. Another consideration to take if running bridging units is whether or not, as a secondary school, you have access to and support from every feeder primary school. If not, working with some pupils but not all could lead to an academic gap. If you do not have access to all feeders, it doesn’t mean the strategy should be abandoned, however. Bridging units are hugely beneficial, after all. Rather, it means taking mitigating action to support those pupils who study at primary schools to which you cannot liaise. For example, pupils who are not going to start the unit in Year 6 lessons could do some of the work at home or after-hours at the secondary school. 19. Cloud services and other technological means of communicating and sharing information can also be used to engage the parents of pupils in primary schools with which there is little contact or collaboration (as well as hard-to-reach parents). For example, it may be possible to send the Year 6 unit and any work that’s required over the summer break directly to parents using Google Drive or OneDrive. Work can also be submitted by parents or pupils in this way, ensuring no one is unduly disadvantaged by being in a primary school which, for whatever reason, does not engage in the teaching of bridging units. 20. Whilst we’re on the subject of cross-phase working, another useful strategy for primary and secondary teachers to employ when working together to improve transition, is to map the curriculum content covered – and the skills required of pupils – in Years 6 and 7, and then to audit which skills are explicitly taught and when, thus identifying any gaps whereby pupils are expected to know or be able to do something which they haven’t been taught. These gaps then need to be filled so the process comes full circle as teachers plan where to teach these skills. Of course, once a skill has been taught for the first time, say in Year 6, we need to decide if it needs to be re-taught again when it is needed next (and, if so, whether we need to completely re-teach it or just recap and practice). What might all this look like to pupils? Transition should not begin in the summer term of Year 6. It needs to begin much earlier in order to effective. In Year 5, for example, there might be specialist visits and workshops led by secondary teachers from various curriculum areas. 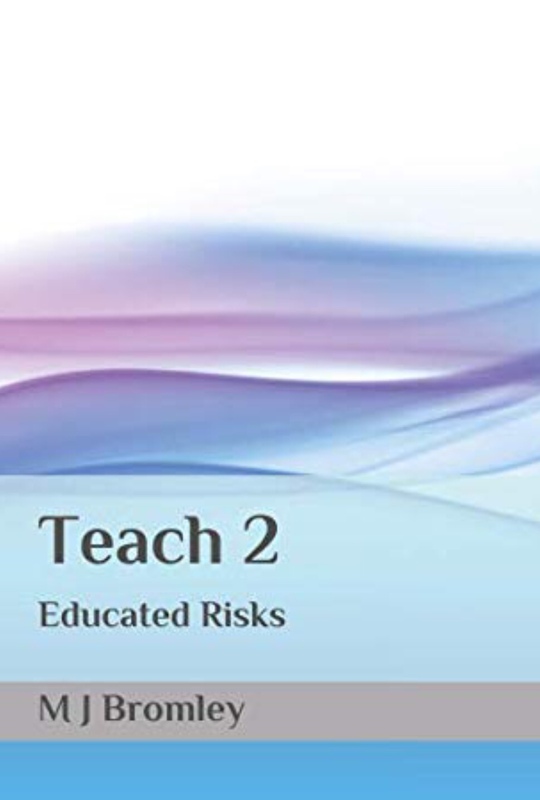 These not only provide pupils with a flavour of the subject specialisms and teacher expertise they would otherwise be denied but also enable pupils to familiarise themselves with their future teachers and their teaching styles. 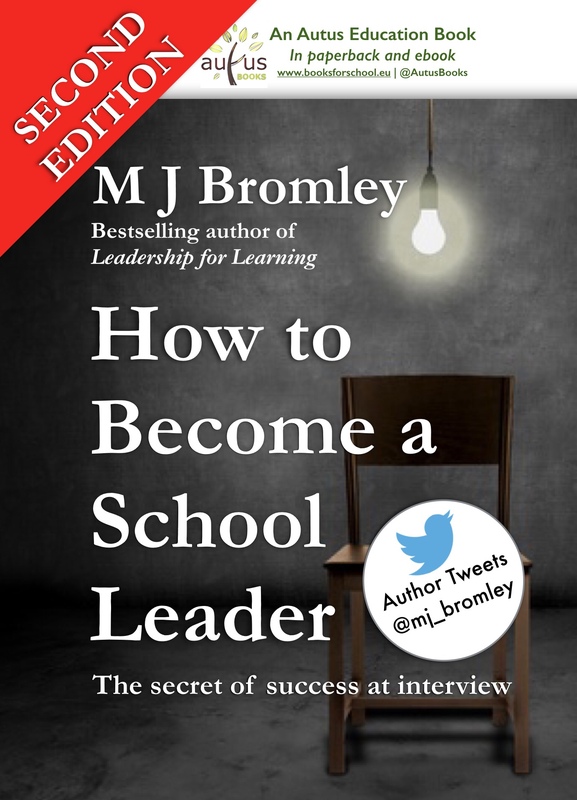 Also in Year 5, the headteacher of the secondary school might provide a tour of their school during the day in order to provide pupils with the experience of ‘big school’ and allay some of the fears that inevitably fester as the rumour mill begins to grind. Other senior leaders, particularly the leader responsible for transition and the SENCO, might pay regular visits to primary schools to talk to pupils and meet with parents. And there might be ongoing close liaison between Year 5 and Year 6 teachers within the primary school in order to identify children who might potentially experience issues around transition. The school might then identify key opportunities within the Year 6 curriculum to support the development of the requisite skills these vulnerable pupils will need in order to survive and thrive in secondary school. In the autumn term of Year 6, there might be forums in which the transition programme is shared with pupils and there is an opportunity to answer pupils’ questions. This might be followed by open days and information evenings at secondary school for prospective pupils and their parents. Parents may also request additional meetings with leaders and teachers from the secondary school such as the SENCO. Also in the autumn term, parents will complete an on‐line application form for the secondary schools of their choice so primary schools might need to provide support during this process. In the spring term of Year 6, secondary schools will receive a list of admissions and parents will receive confirmation of their child’s place. Transfer forms will be sent to feeder primary schools to gather information on all pupils. Primary schools will need to gather permission from their Year 6 pupils in order to attach one-page profiles to their transfer forms. Primary and secondary staff might then liaise in order to discuss pupils’ strengths, interests and possible support needs. Secondary staff might also visit their primary feeder schools in order to talk with Year 6 pupils about their proposed transition programme and to receive information from pupils, parents and staff, as well as offer opportunities for discussion. Year 7 pupils might visit primary schools to speak to Year 6 about their recent experience of transition and answer questions in order to allay any fears. At this stage, staff might identify vulnerable pupils and put in place a raft of additional support with the transition process, including, perhaps, a dedicated teaching assistant for transition. A letter might be sent to parents/carers to inform them of their child’s inclusion in specialist transition work. Small groups of vulnerable pupils might begin meeting their transition worker on a regular basis. In the summer term of Year 6, there might be a pupil and parent/carer consultation on transition procedures and a further open evening to provide parents with an opportunity to meet key staff such as their child’s head of year, form tutor, SENCO, the school nurse, the school’s caterers, the head boy and head girl, and so on. Parents might also be invited to make fifteen minute appointments with their child’s form tutor for June/July and use the opportunity to visit their child’s new classroom. The summer term might also provide opportunities for parents to purchase new uniform. Also in the summer term, the secondary school SENCO and possibly an EAL teacher might provide summaries on high needs children in the Year 6 cohort for their secondary colleagues alongside the one-page profiles which include information on ‘how best to support me’ written by the child. The one-page profiles might then be reviewed and updated by pupils and their teachers. There might also be Year 6 pupil transfer days in which pupils visit their secondary schools and take part in sample lessons, experience the lunchtime routine and take part in an orientation activity to get to know their way around the school building and grounds. Curriculum areas might begin planning transition projects to be taught in the autumn term. A letter of introduction might be written by the headteacher or senior leader responsible for transition and sent to all Year 6 pupils. A tutor meeting with parents and pupils might take place in which the home-school agreement is discussed and signed. And a prospectus and transition booklet might be given to the pupils. In the autumn term of Year 7, the secondary school will welcome new pupils and this might involve a staggered start to the year in which only Year 7 are present on the first day and in which breaks and lunches are staggered for the first week to allow new pupils some space and freedom to become familiar and comfortable with the buildings and routines. There might also be an alternative timetable for the first week and a series of transition activities such as team-building events or cross-curricular projects to develop key skills. There might also be a parents’ evening in order to outline the transition arrangements and afford parents the opportunity to meet their chid’s form tutor and head of year, as well as to familiarise themselves with the new school. 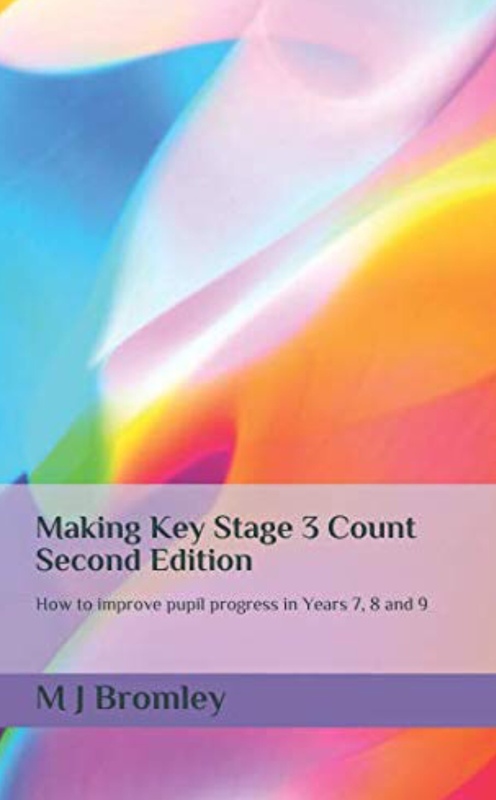 This is an edited extract from Making Key Stage 3 Count which is available in paperback and ebook. 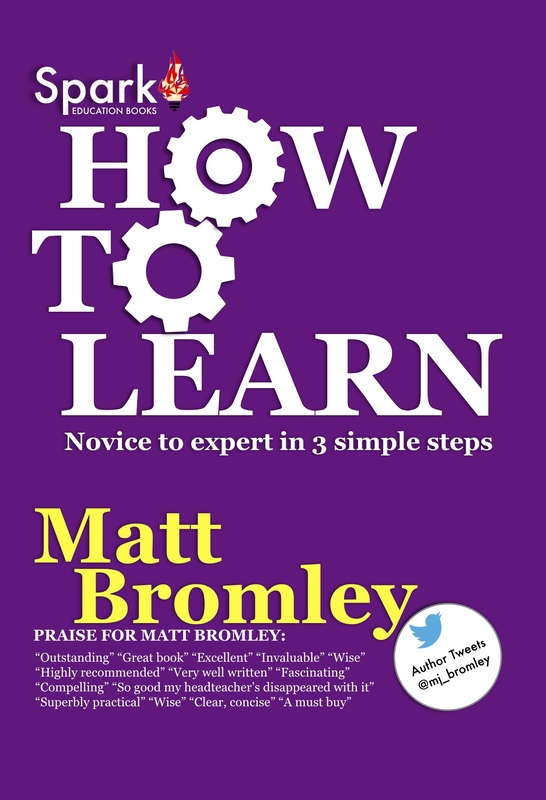 The Kindle version is currently discounted to £4.99. For more free advice and resources to help you manage transition, visit the Making Key Stage 3 Count webpage.